Multimillion album-selling singer Dido has announced her first tour in 15 years. The 27-date world tour begins in Prague on 5 May, reaches London on 30 May and then heads to the US. Fans can expect her to perform some of her biggest hits, such as Thank You, Here With me and White flag, alongside music from her new studio album. Titled Still On My Mind, the album will be released 8 March and was written in the UK with her brother Rollo. The record is Dido’s first studio album since 2013’s Girl Who Got Away, which reached number five in the charts. She said making another album had been simple – but added she had only wanted to work with Rollo. Still On My Mind captures a variety of styles ranging from her love of hip hop to her folk roots. A first single from the album, Hurricanes, has already been released. 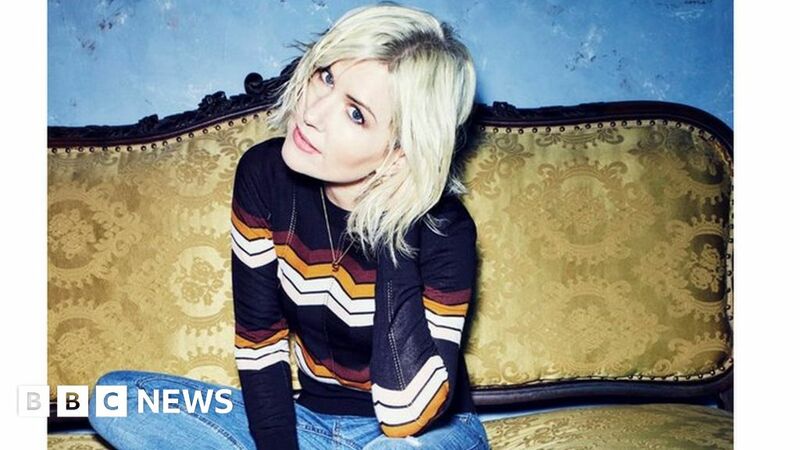 Dido’s first two albums, 1999’s No Angel and 2003’s Life For Rent, are among the UK’s biggest studio albums to date, according to the Official Charts. No Angel’s combined sales stand at 3.09 million. Life For Rent has sold 2.9 million copies. The 2019 tour will play the following UK and Irish dates with tickets on sale on 16 November.